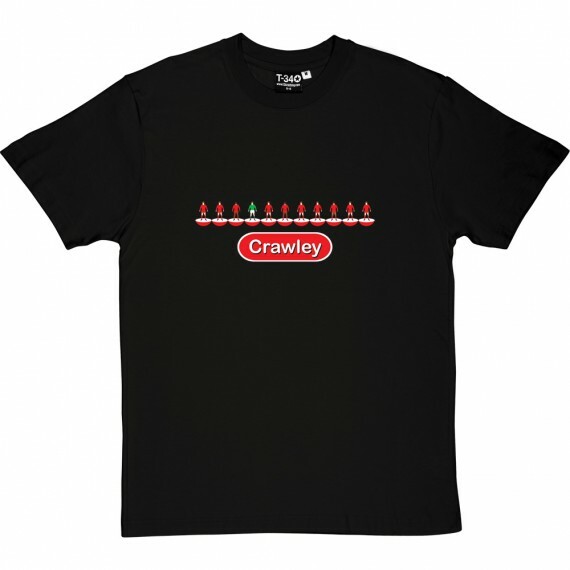 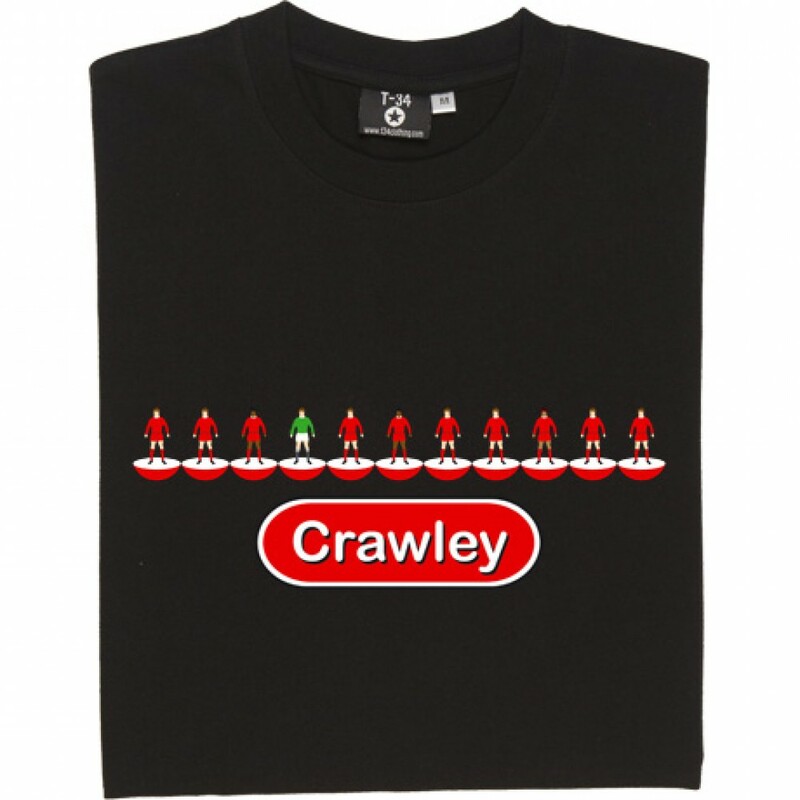 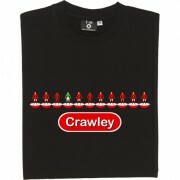 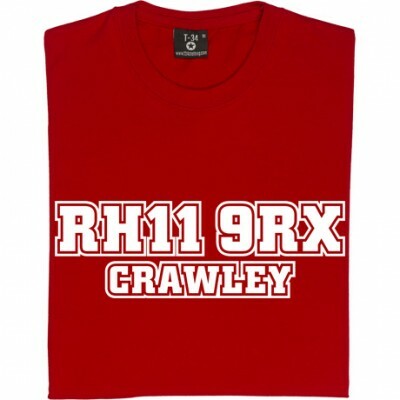 A team in red by the name of Crawley Town. 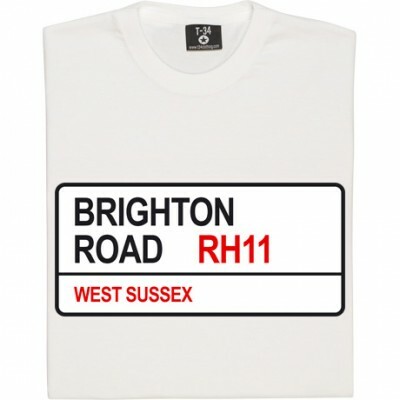 West Sussex Is Wonderful. 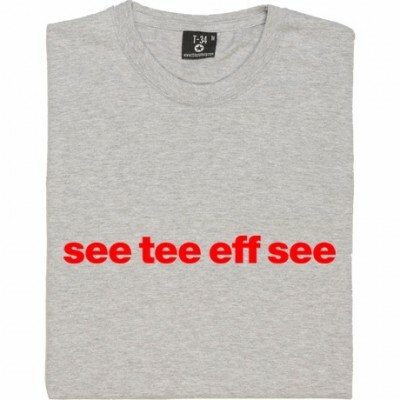 Crawley Town "See Tee Eff See"